Great app easy to use. Great way to follow WW without the cost. 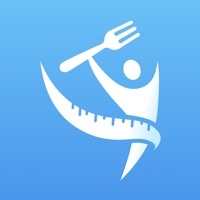 Great app if you like the weight Watchers app....but free and better! What’s not to love about that. I feel I will reach my goals with this. As someone who is frugal but also wanted to lose weight I couldn’t pay for WW. 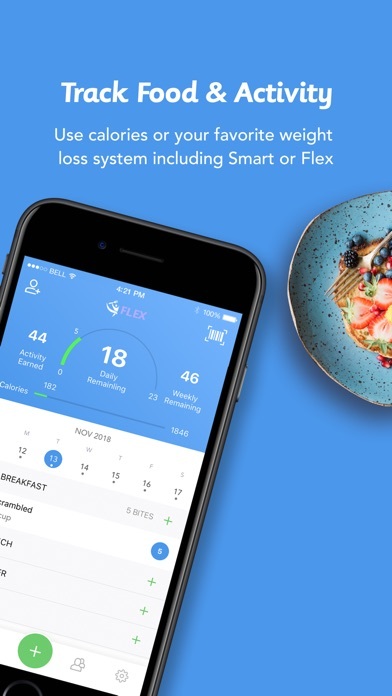 This app is everything you need to do WW programs but for free! It keeps me accountable and motivated. This helps me easily track my meals with out the cost of other programs . Just like WW but free. Since my previous review I have now been able to access my previously purchased content, which has made the use of this app much better. This program is just as good or better than Weight Watchers and sooooo much cheaper. This has taken the place of the Weight Watchers app. 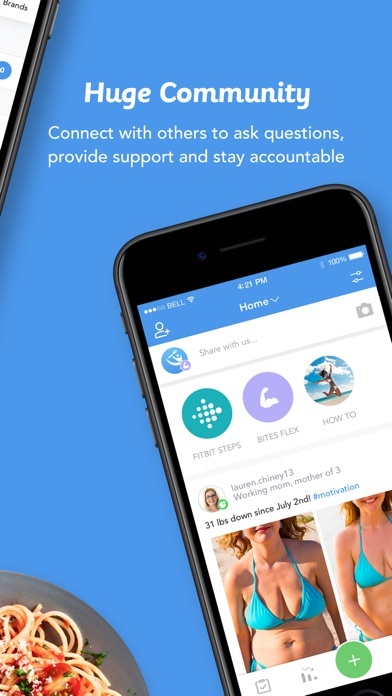 I didn’t like the new WW program and someone told me about this app. I could go back to the old program (and even older ones) and keep on track. This app seems to be easier to use, has more restaurant items, plus more everyday items. It also allows me to connect to my Fitbit and keep track of a variety of exercises. I will continue to keep this app as long as they keep with updating and keep all the useful tools. Thank you for this great app. I’m down ten pound in just over a month and it is SO. EASY. I have tried weight loss plan after weight loss plan and I could never stick to anything. This is so worth it and so so soo much cheaper than Weight Watchers. I’m eating real food, and drinking beer and wine. This plan accounts for all of it. I bought the yearly plan and am currently on flex. Best meal plan ever. 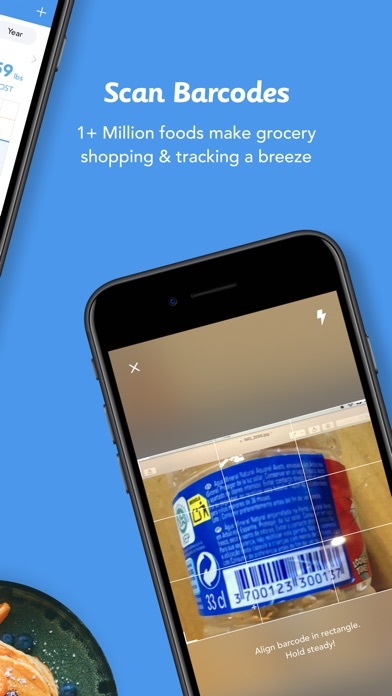 This is just like the WW app. Love it! And if I don’t track for a few days I don’t feel like I’m waistline money. Just supporting my goal when I can! I paid for the extra stuff before the update and now after the update I have to pay for a subscription for something I already paid? So what was the purpose of me paying for something if I have to pay again for the same exact thing? Where did my money go? Do I get it back? With the current version, this is back to being near perfect. 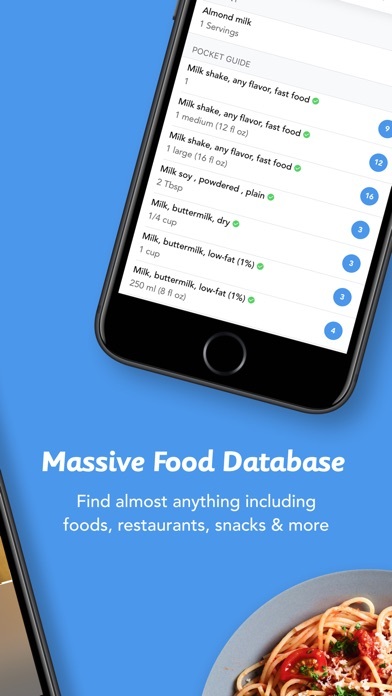 It’s easy to search for foods that aren’t yet in your favorites. Only big change I’d like to see - let me check off multiple foods at once to save the time of the delays after each is recorded individually. It’s too slow doing one at a time. I love the app and its functionality, but I would really love it if my Apple Watch workout and steps data could be synced with the app as well. Please add this as a later update. I’d happily pay for the feature. Thanks! 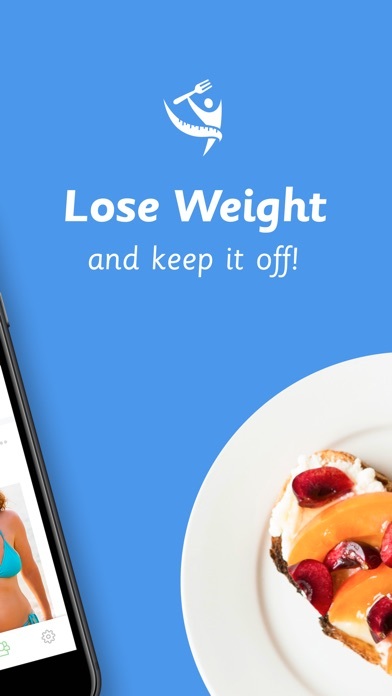 I bought this app trying to start up weight watchers. It was great until I decided I wanted to track calories and pay attention to my macros. When i go in to set my calories it will not allow to make the correct macros for the calorie allotment. If I eat the amount of macros it gives then I’d be 400 calories over what I should be. So nothing will ever be even. So I have to manually figure out each macro to make sure I’m in the correct zone I want to be every day and it’s frustrating after spending money to buy the app. I’ve reached out to the developer twice and have yet to receive a response. Don’t buy this app if you want correct information. I love this app! I use it to track the intake of how much I eat. The app is awesome. Got me back on track with Smartpoints since WW went to Freestyle which has no portion control. I gained 25 lbs. back. I’m hoping this app can help me succeed again. Also the price is right since WW jacked the price for their app to $19.95 a month and can’t be used unless you sign up for program again. I would have given 5 stars but the app doesn’t sync to my Apple Watch for activity points. If you sync my watch I will review again. It’s great that we have Itracks since WW has abandoned all the older plans. This way we can choose what plan we want to follow. I’ve been using itrackbites for over a year and I absolutely love that all the old plans are available, I have used each one with success. Recently I was put on a diabetic meal plan and I was worried that I wouldn’t be able to use the different bites plans. But I was able to switch over to calories and it totally worked with my dietitian’s recommendations. My only suggestion for the developers is to please add the ability to track macros for calorie counters. I am limited on how much protein and carbs I can eat. Otherwise WTG itrackbites! This application is so easy to use I actually use it. Most common foods are there and if not you can add them quite easily. 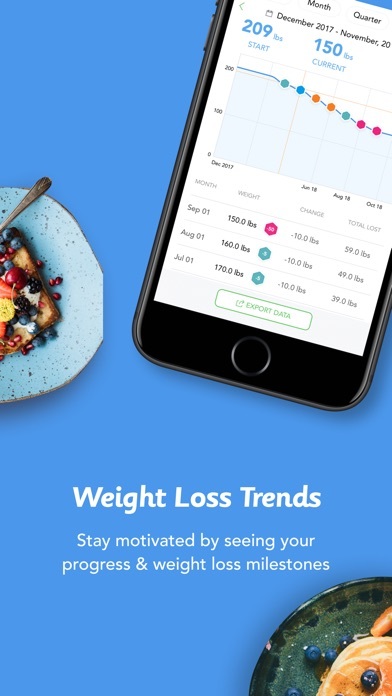 I would recommend this application for anyone who wants to keep track of the calories without actually counting calories. I’m somewhat new to the app. I tried the free version first before deciding to come back to this one. I even decided to pay for the paid subscription which was a great deal compared to weight watchers. It’s point system is very similar to weight watchers but not identical. I’m okay with that - there is more than one way to skin a cat! I find it easy to use and easy to track. You are great. I love being able to post pictures so that all of my friends can see them. You really do have a sophisticated system for getting commentary, DMs, and follow requests to me very conveniently. You are seriously the best as far as media goes. This app is great once you understand how to set it up for the program you want. I love that it lets you set a secondary way to track...like calories in addition to Bytes. I only wish it had more scanned foods already loaded. But I’m not complaining. Love the app!